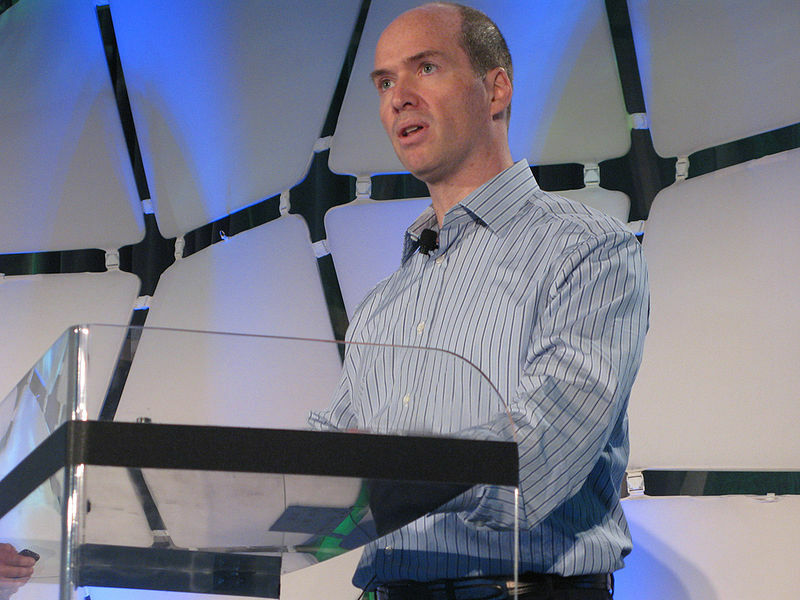 Tunefruit Startup Chatter: Ben Horowitz…The Rap Genius? 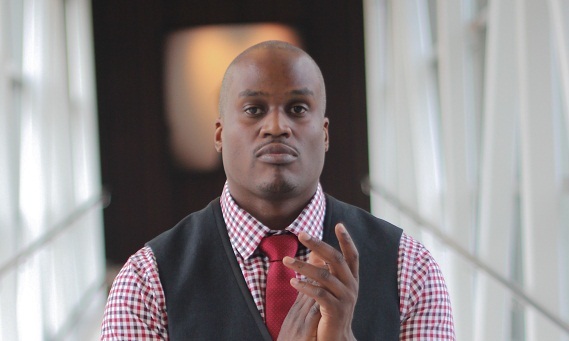 What does a successful venture capitalist and hip hop have in common? Apparently a lot. Horowitz is co-founder of the famed Silicon Valley venture capital firm Andreessen Horowitz. With an investment portfolio that includes Skype, Instagram and Foursquare, Ben Horowitz and partner Marc Andreessen have become extremely successful. Enter a unique kind of candidate to join their fray: Rap Genius. The website is self-described as a cross between Wikipedia and an urban dictionary. Their involvement shows that they believe that the website has far reaching implications beyond the hip hop world. For starters, Horowitz has stated that hip hop culture is hugely influential in shaping future marketing trends which in turn impact several businesses in different verticals. The firm invested $15 million back in 2012, with plans to branch out beyond hip hop lyrics into areas such as copyright law and licensing. In addition to Rap Genius, Ben Horowitz has invited key players into the investment world that may be a surprise to some, like Rapper Nas. Nas recently teamed up with Ben Horowitz to invest in Tristan Walker’s new startup Bevel. It’s a company that provided customers with high end shaving tools by mail. Nas spent some time with Tristan and was very impressed with the company, which prompted the investment. Horowitz has always used hip hop when describing business concepts (check out his blog). It can be viewed as quite unconventional to use hip hop lyrics to promote entrepreneurship. However, the entrepreneurship theme has always been deeply embedded in the culture. The grind and the theme of “coming from nothing to something” is a concept that all entrepreneurs can relate to. The fact that the majority of tech entrepreneurs are twenty somethings and may be fans of hip hop themselves makes conveying boring biz school concepts into something more relatable much more powerful. Non hip-hop fans can also learn something too. This entry was posted in Tunefruit Start Up Chatter and tagged ben horowitz, cantaloupe, music, music license, music licensing, start up, startup, tunefruit, tunefruit start up chatter by mango. Bookmark the permalink.